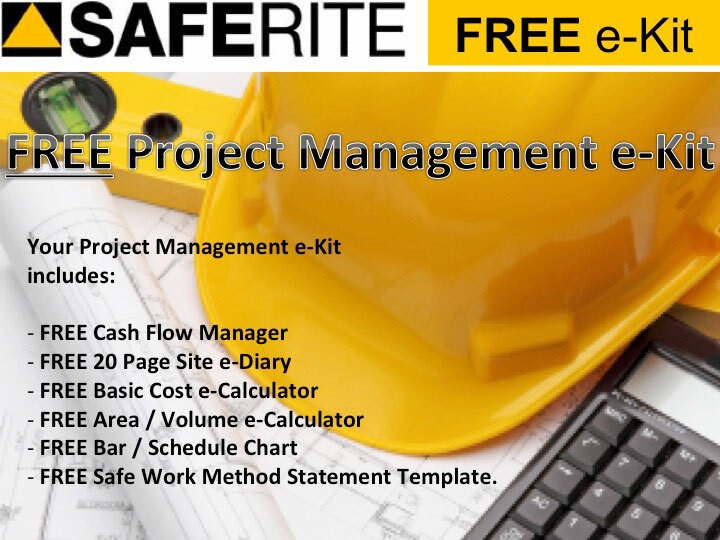 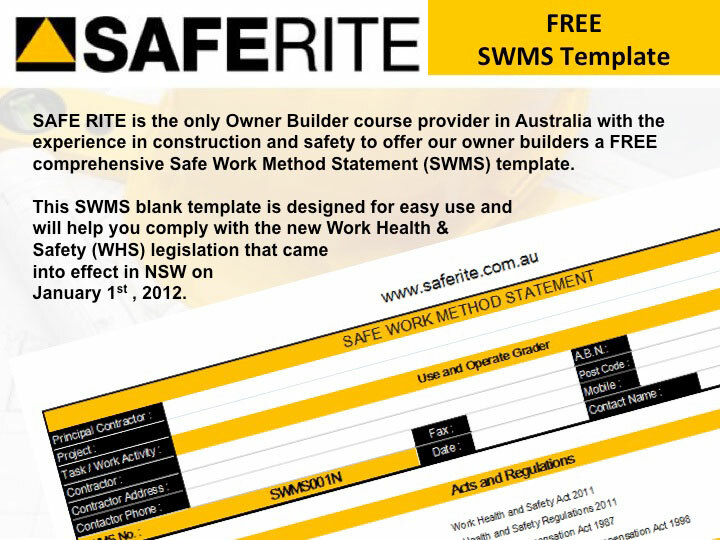 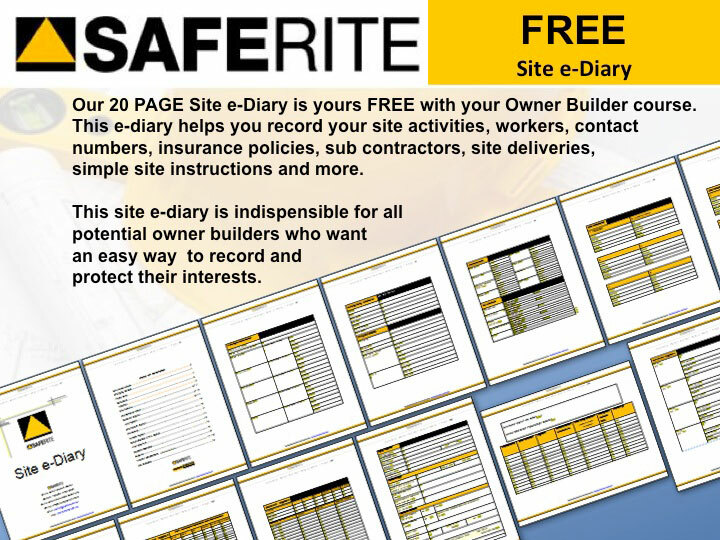 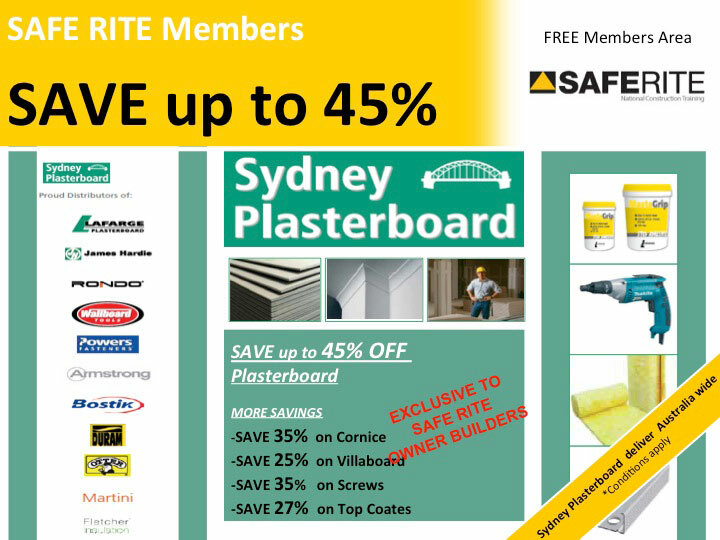 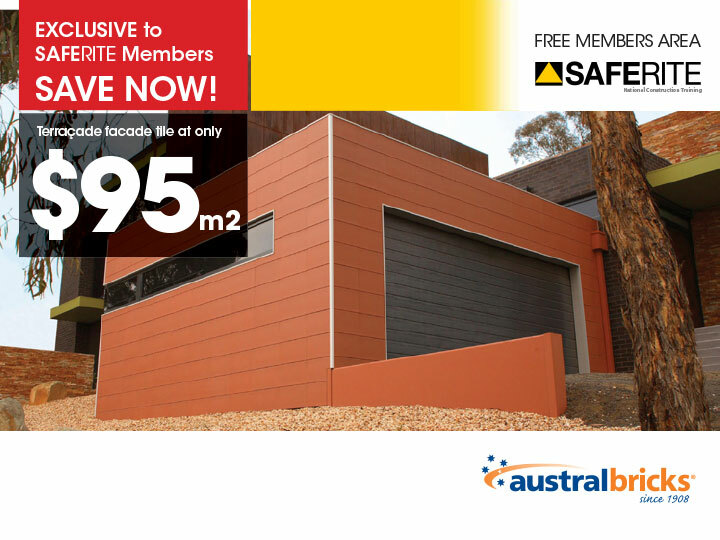 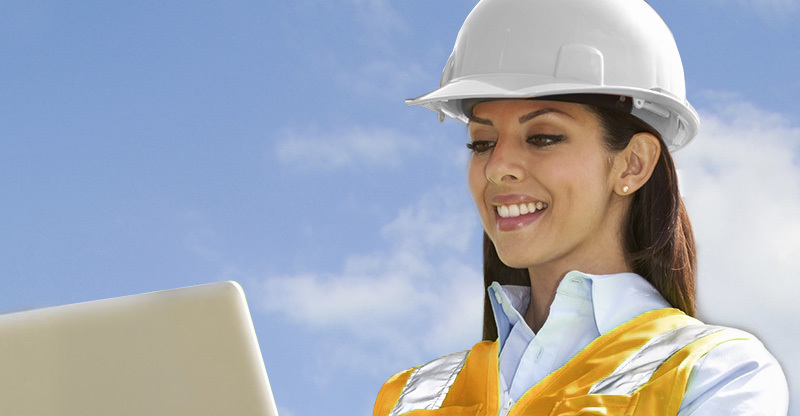 Finance - NSW Owner Builder Course Online - OHS White Card Courses - Saferite. 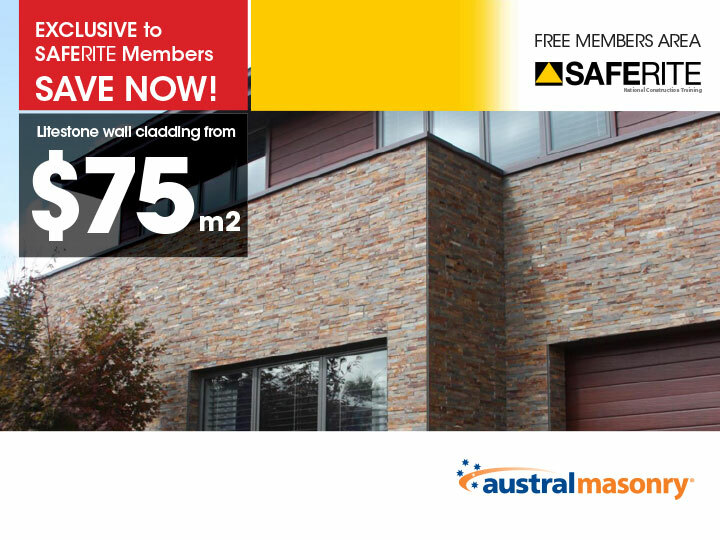 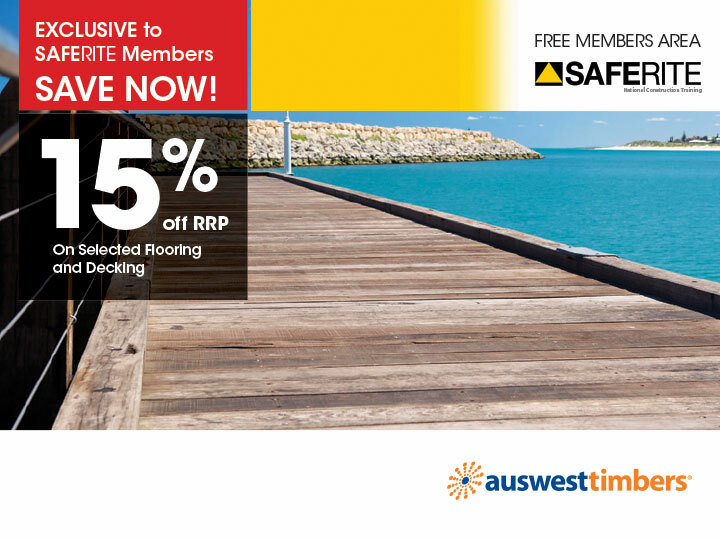 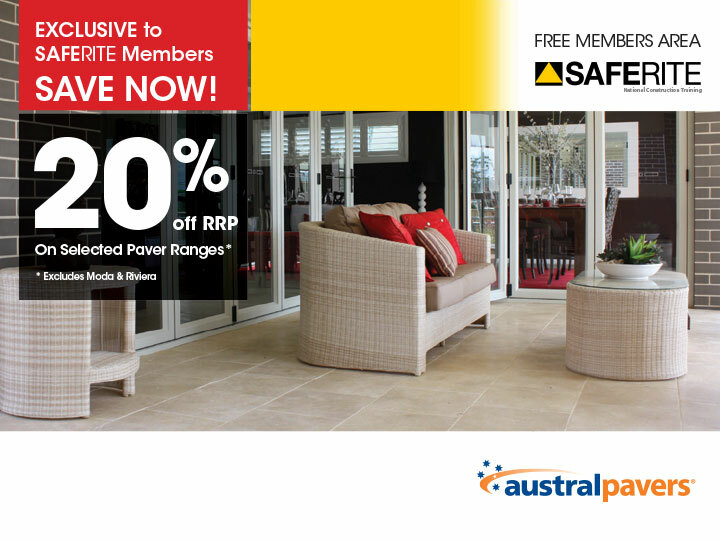 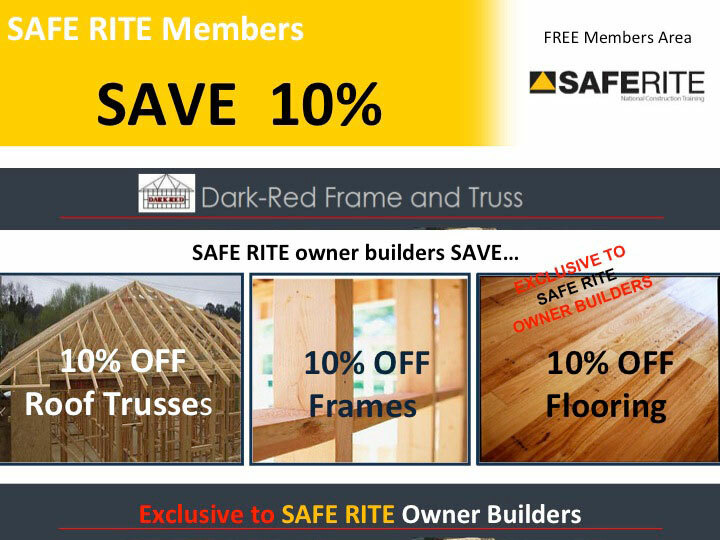 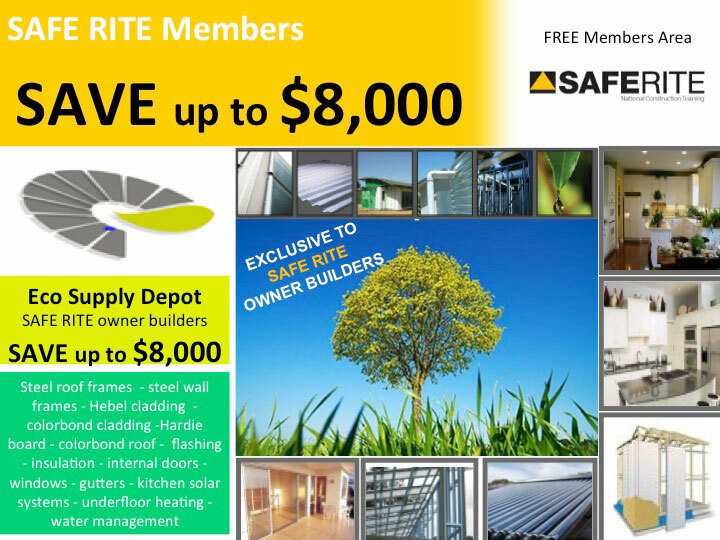 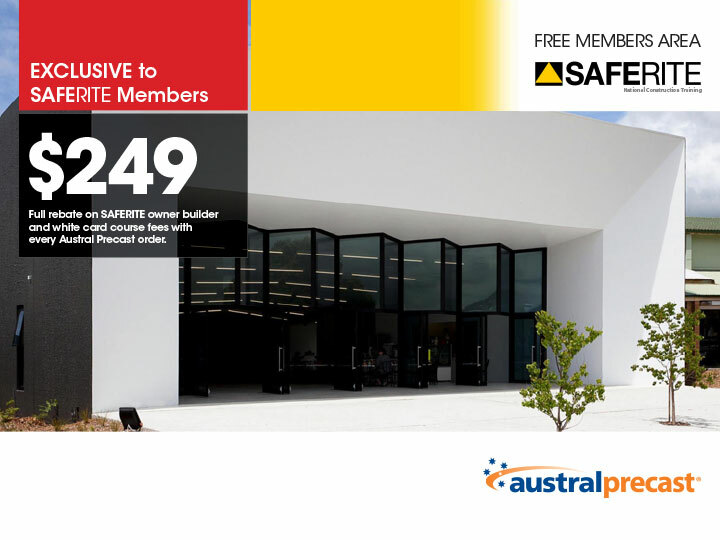 *Developed and pioneered by SAFE RITE in partnership with All About Mortgages Pty Ltd.
**These offers are EXCLUSIVE to SAFE RITE Owner Builders. 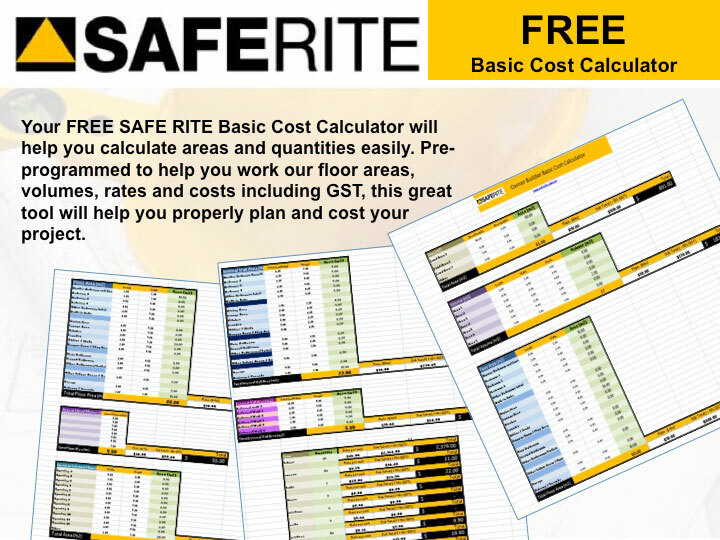 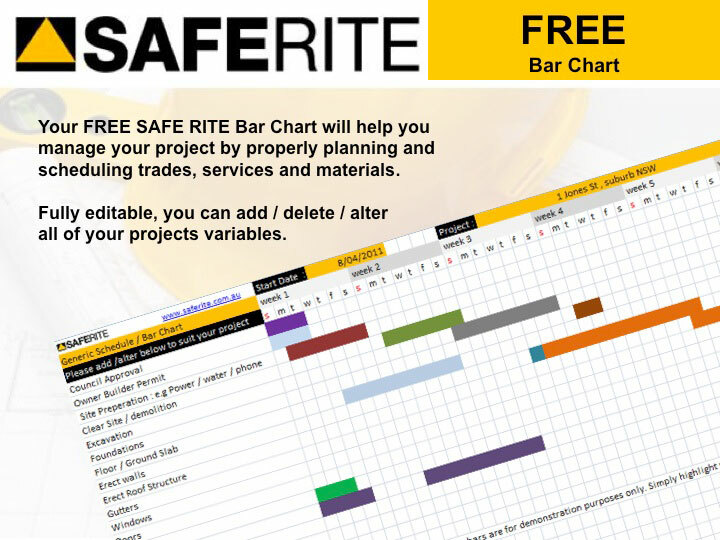 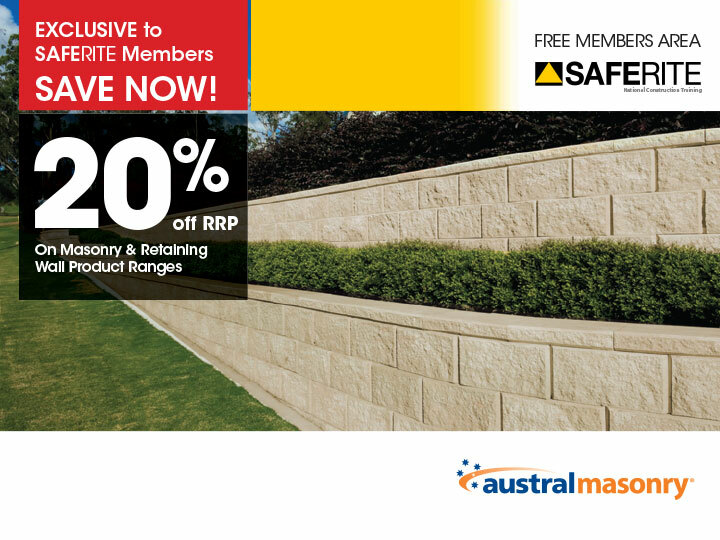 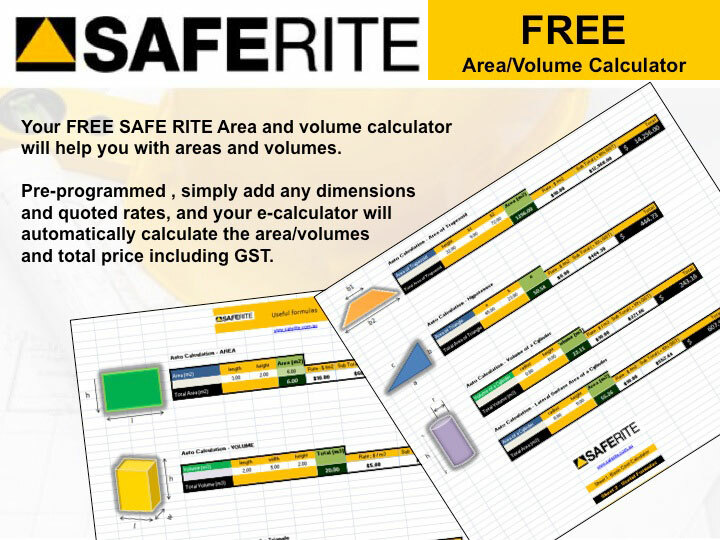 SAFE RITE - Australia's LEADING Owner Builder Course, has again pioneered and developed new resources to help our clilents save money and maximise their potential returns. 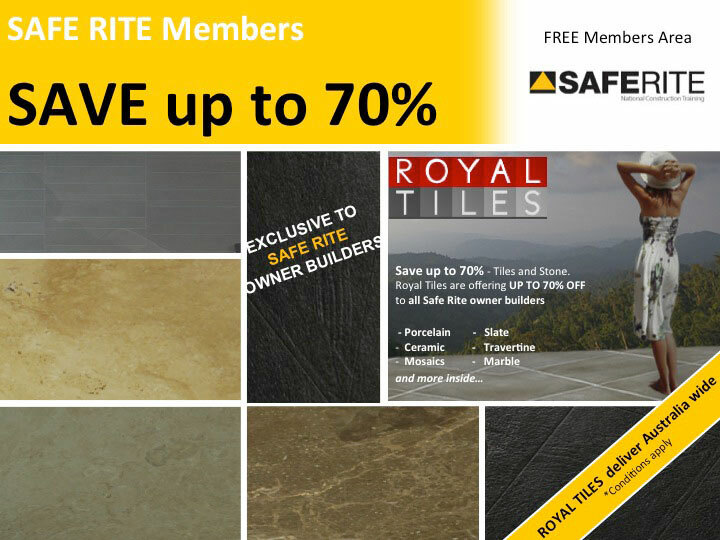 We can arrange a visit at a time and place of your choice. 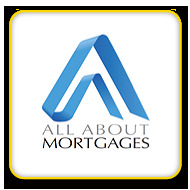 At All About Mortgages Pty Ltd we understand that finding the right loan can be challenging; however as trusted mortgage professionals we have access to over 30 lenders and a wealth of experience across all areas of the banking and finance industry. 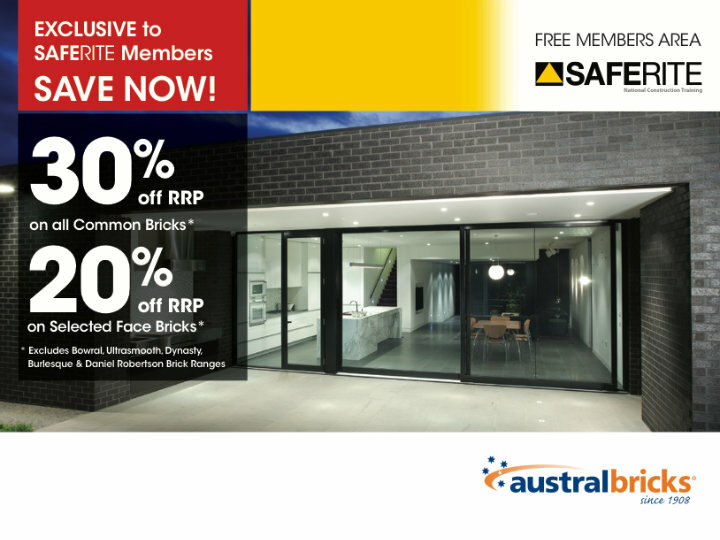 As All About Mortgages Pty Ltd is not tied to any particular bank, building society or other lenders, we have no vested interest in recommending one product over another and do not charge a fee for service. 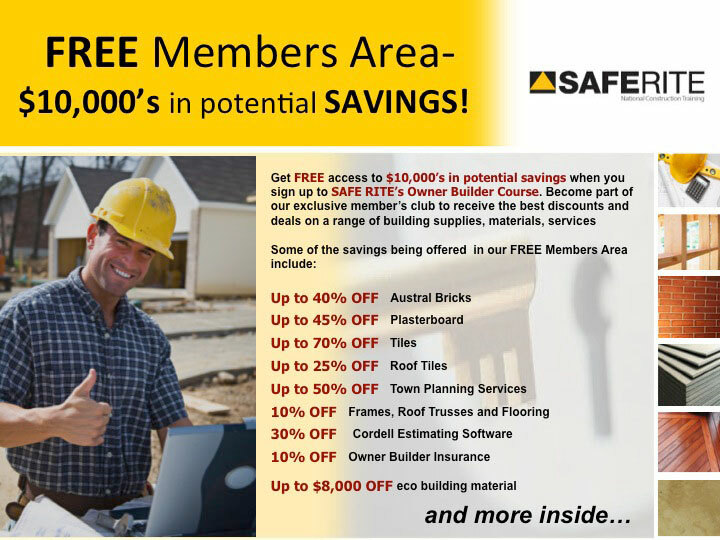 We have access to many different mortgage products, so whatever your mortgage needs, we will find the best deal for you. 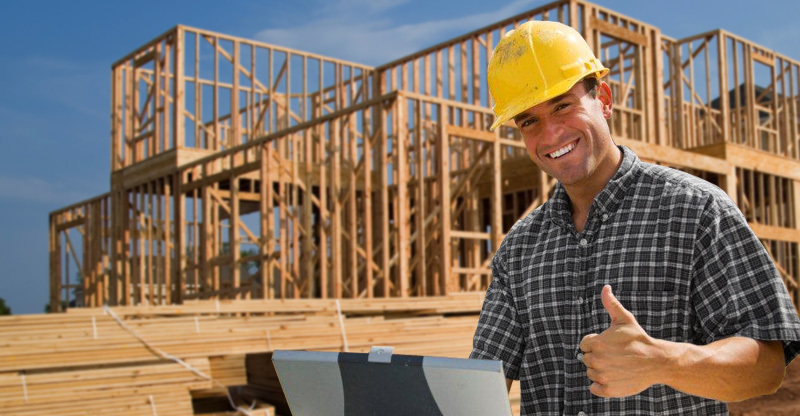 You’ll find the level of support and service you get from All About Mortgages Pty Ltd hard to beat. 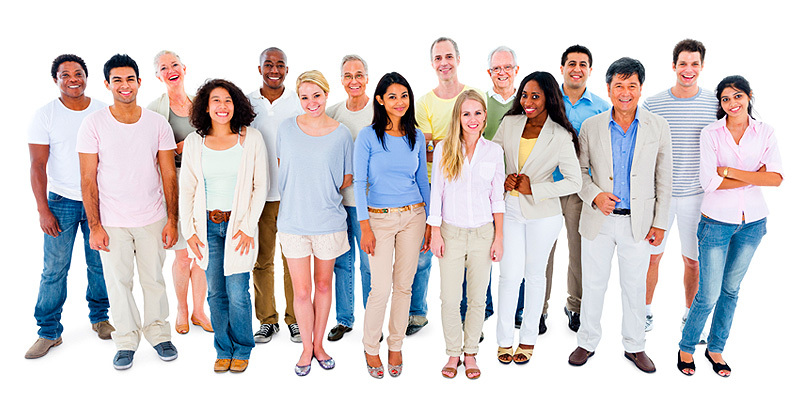 We can arrange to see you at a time and place that’s convenient to you; home, work, favourite coffee shop. 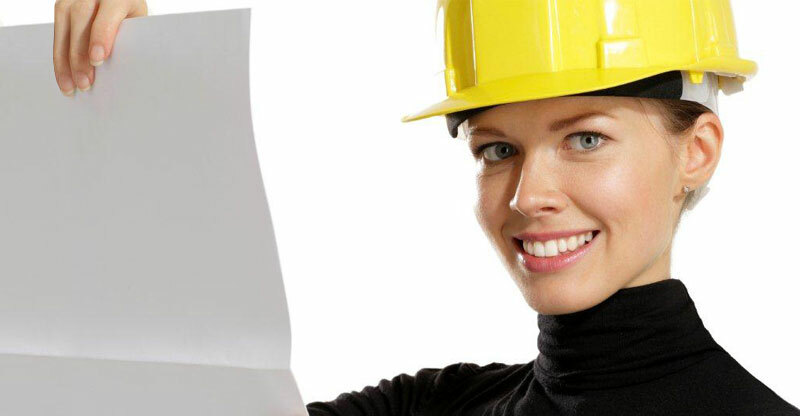 What’s more well take care of all the paperwork from start to finish and keep you updated throughout the entire process. 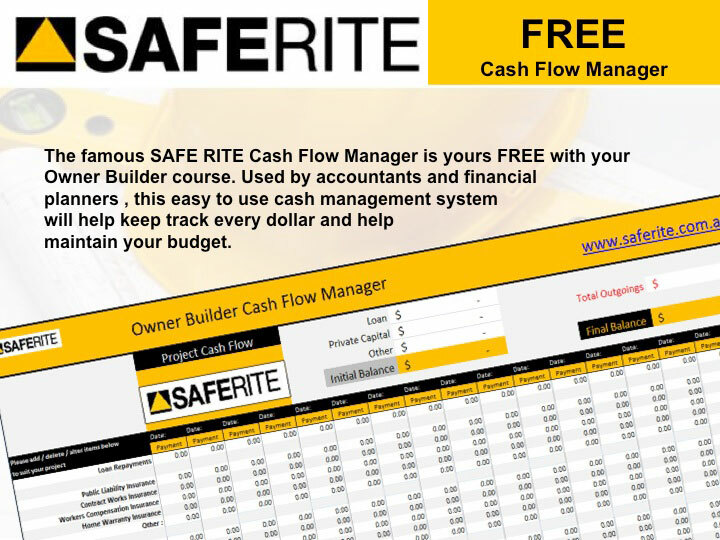 In addition to helping you find the right loan and saving you time and money, we will refund the entire cost of your owner builder’s on-line course through SAFE RITE. 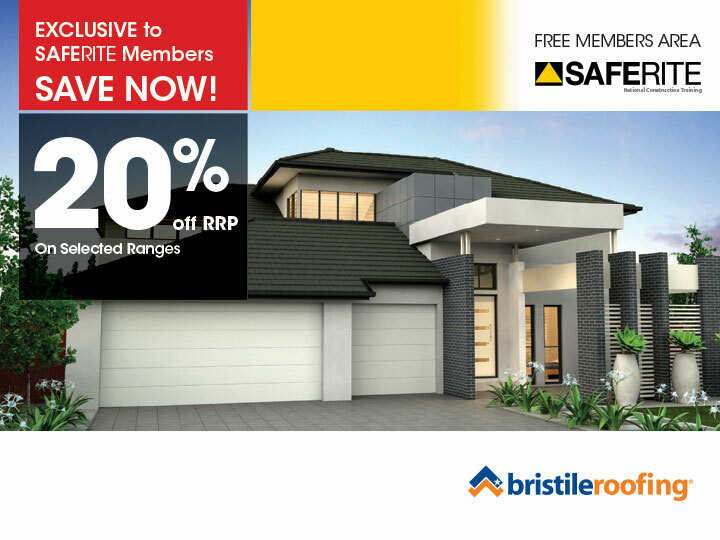 Call our office today on 02 9635 7426 for a friendly personal discussion and let All About Mortgages Pty Ltd help you build your dream home.